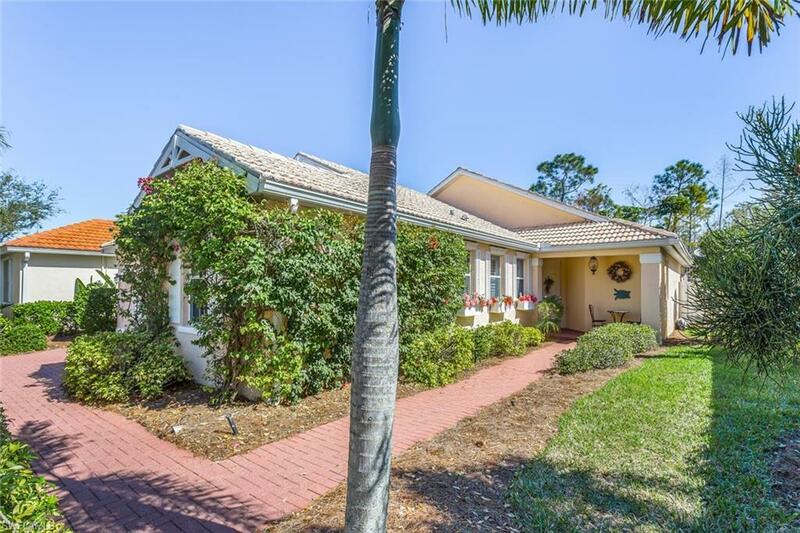 14568 Sterling Oaks Dr, Naples, FL 34110 (MLS #218070940) :: Clausen Properties, Inc. 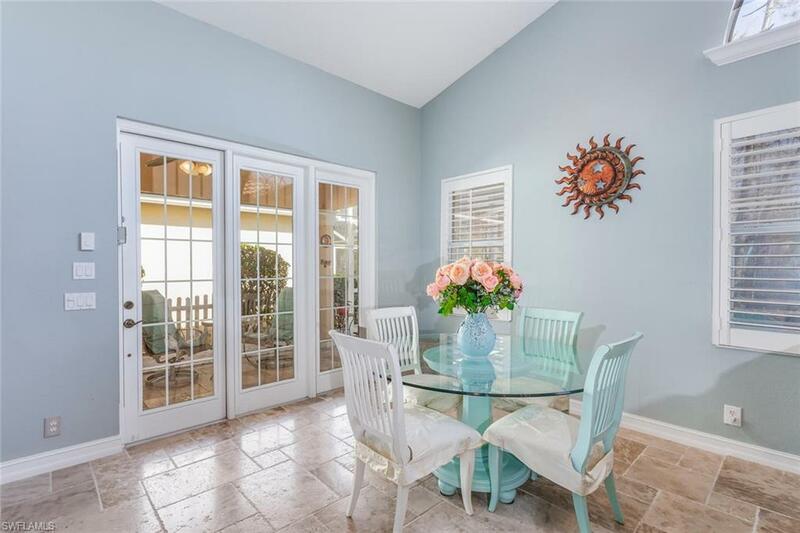 This beautifully upgraded home offers travertine marble floors throughout, large open eat in kitchen with rich looking granite countertops, backsplashes, and a custom knee wall. The salt water heated pool was added in 2014 and features a hurricane resistant cage, a gorgeous travertine pool deck with a view of a tropical preserve, and an outdoor shower. The home is being sold with the furnishings negotiable. A list will be made available. 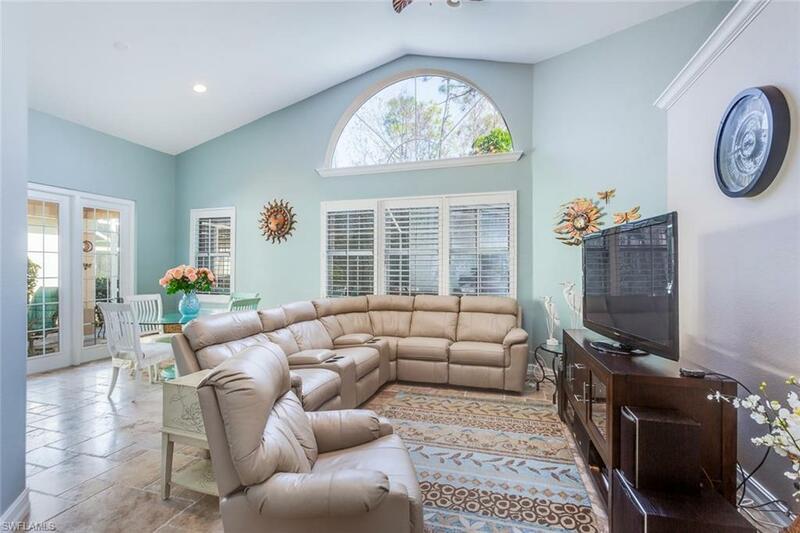 Other upgrades and features include plantation shutters, a new stainless refrigerator, new washer and dryer, custom paint throughout the home, cathedral ceilings, and crown molding. 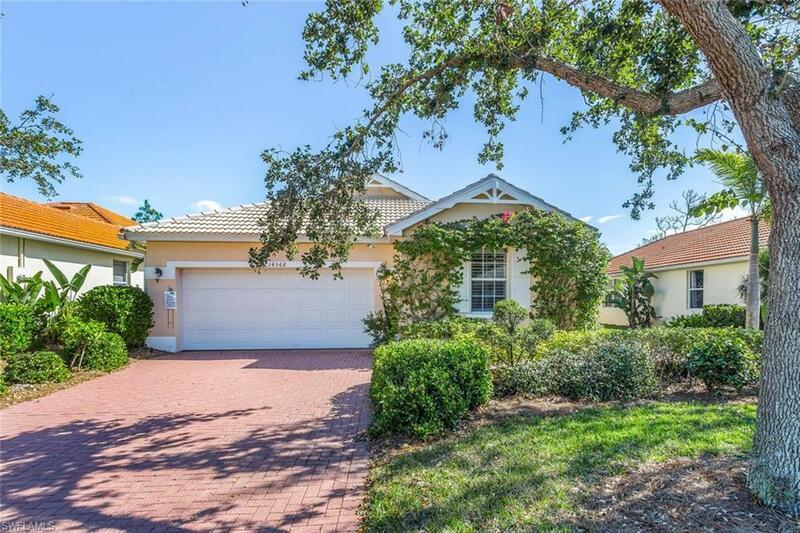 The developer left much of the natural beauty of the South Florida Nature Preserves in the community untouched and recent improvements to the landscape have made Sterling Oaks a tropical paradise even though it is situated so close to shopping, dining, and the beaches. In addition to being one of the areas top member tennisfacilities with 12 Har-tru courts, it has bocce, pickleball, a resort lap pool with a food and beverage cabana, fitness center, and a clubhouse for dining and social activities.